The Giorgio Armani Power Fabric Longwear High Cover Foundation ($99) is the latest addition to the brand's complexion range. 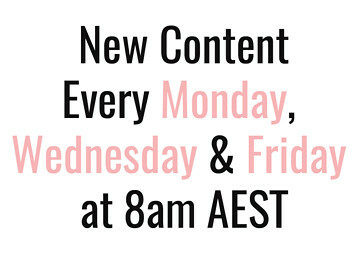 It has actually been pretty popular since its release and it is pretty easy to see why. 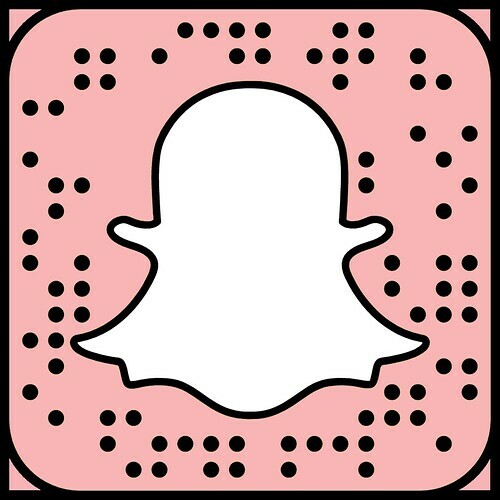 This one is a pretty unique and advanced formula! Okay, let's start with the formula. It claims to combine full coverage with an ultra-light formula and I have to agree. 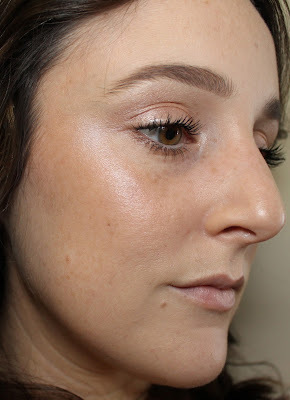 I use it fairly sparingly (2 pumps) for a good medium coverage but you could definitely build it up to full. Also, this is definitely an ultra-light formula which is one of my favourite things about it. 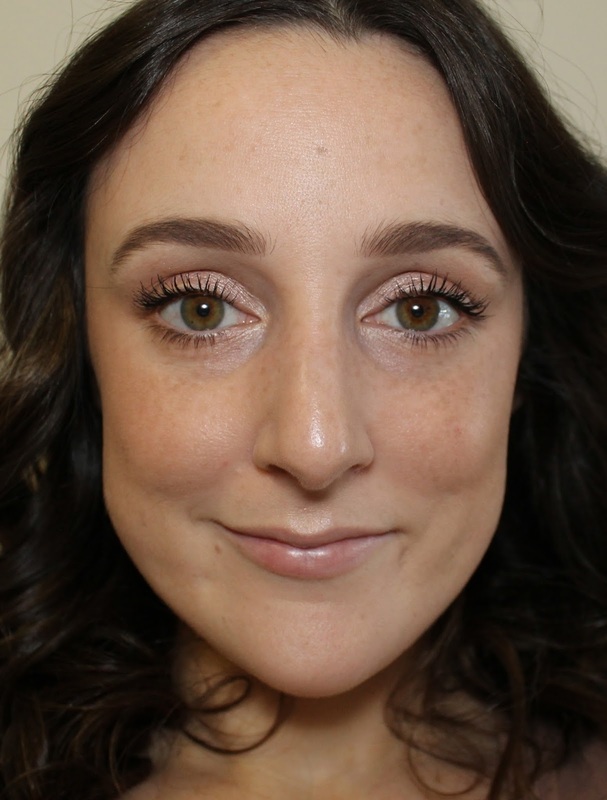 Usually full coverage means heavy foundation you can usually feel on your skin, but not this one! It actually sits really comfortably and the light-weight formula means it looks skin-like and not at all heavy. I would call it a satin finish that doesn't look at all flat, even on my dry skin. 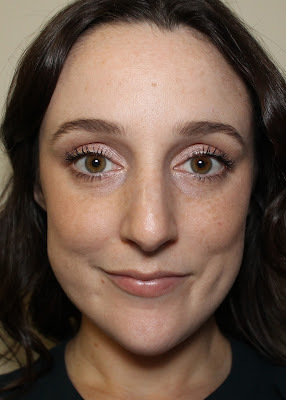 Compared to something like the Estee Lauder Double Wear Stay-in-Place Makeup ($54), it looks far lighter and more natural while still giving the same kind of great coverage. When I bought this foundation, the application was what I was most worried about because I have very dry skin. Surprisingly though, with just a little bit of prep to make sure my skin is moisturised, this one works very well on my skin. I always use a Beauty Blender which gives me a great application. 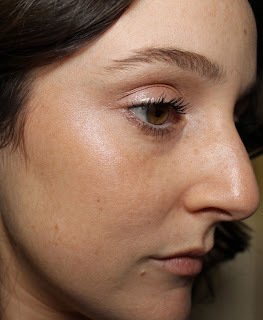 When I first apply it, it can sometimes look a little dry at first and like it is more sitting on the skin. By the time I finish the rest of my makeup though, it settles beautifully into my skin and looks perfect. It is a little weird but make sure you give it 10 minutes before you judge it. Freshly applied makeup. I only powdered lightly under my eyes to set the concealer. It is also worth noting that the shade range does not perfectly translate from other popular Giorgio Armani foundation. I use shade 2 in Power Fabric by shade 3 in Luminous Silk. However, shade 2 of Power Fabric is a little darker and less yellow, leaning more towards neutral. I say all this to warn you to not just blindly order your usual Giorgio Armani colour because there is a good chance it won't be the same - get colour matched! 8 hours of wear - still going strong. The longevity is amazing on this one too, which is a big reason I like it more than the Luminous Silk. It always looks amazing, even at the end of a summer day which can get pretty hot here in Queensland, Australia. I have dry skin of course, but this feels like the kind of foundation that would fare really well on oilier skin types too, but I can't really guarantee that because I can't test it. Let me know if you get great wear out of this foundation if you have oily skin below in the comments. So basically, I really like this foundation. It looks very polished, lasts very well throughout the day, gives great coverage and still looks like skin. I would say that this is more worth the price tag than the Luminous Silk and I fully expected to like that one more because of my dry skin when I ordered them both at the same time. I would consider repurchasing this one, but I wouldn't repurchase Luminous Silk. Long story short, is it worth the money? I think so, yeah! It seems to have a really quite unique formula that offers great coverage with a finish that still looks beautifully lightweight and skin-like. Of course, you don't need to pay a hundred bucks to get a great foundation, especially if you are on a budget, but I feel like this one is offering something new and unique to justify the hefty price tag. So there you have it! I wish I could tell you that it wasn't worth the $100 price tag, but it is a pretty awesome foundation. If you are looking to splurge and like higher coverage but lightweight foundations, this might be the one for you. 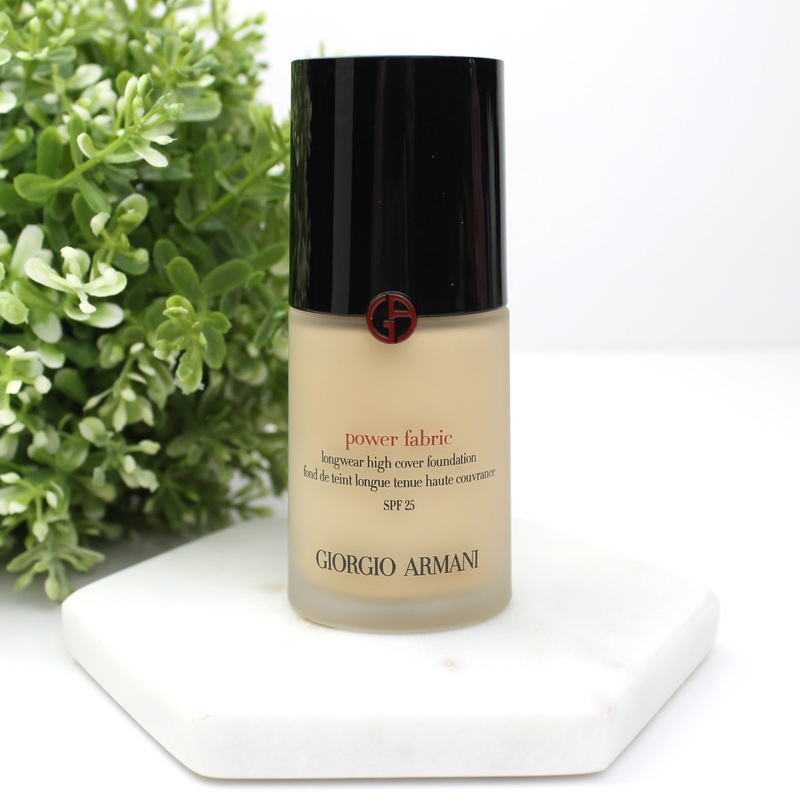 Let me know below if you have tried the Power Fabric foundation already or if you plan to after reading this review. Disclaimer: I paid for this foundation myself with my own money. As always, my opinions are my own. 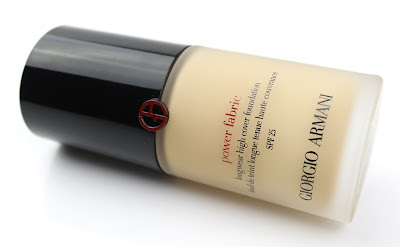 7 comments on "5 Days of Foundation: Giorgio Armani Power Fabric Foundation"
God I know! That price tag is downright scary. Maybe see if you can grab a sample to satisfy your curiosity. You look so gorgeous. It sounds great.